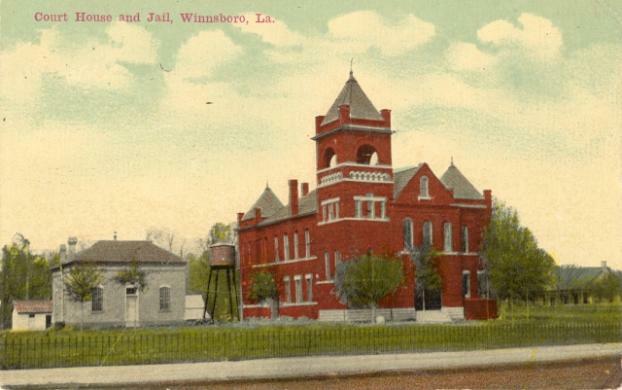 Winnsboro, Built 1903, Arch- W. S. Hull, Contr- F. B. & W. S. Hull Constr. 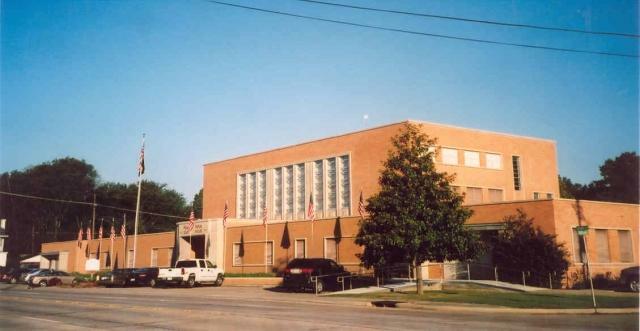 Co.
*Winnsboro, Built 1951, Arch- John W. Baker & Neild-Sandal Assoc., Contr- J. A. Harper with 1980 addition, Arch- William R Burk – Associates and E Ray Couchran – Asso., Contr- Earl Walker Constr. Co.